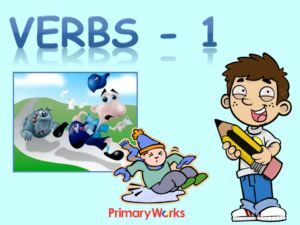 Verbs 1: What is a Verb? 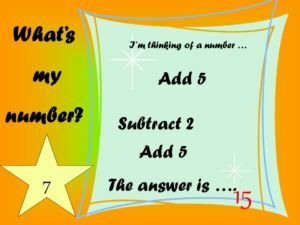 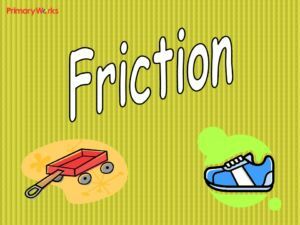 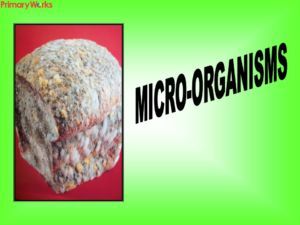 – A 18 slide PowerPoint about verbs to help children understand that a verb is a doing word, showing some sort of action. 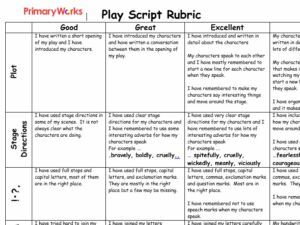 The PowerPoint explains that every sentence must have a verb and asks children to practise using verbs by chosing the most appropriate verb to complete sentences and spotting verbs in a poem. 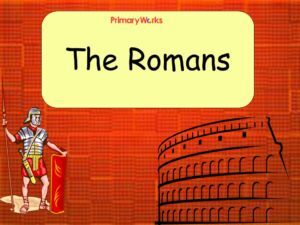 Then a challenge is set for the whole class, groups and individuals to create sentences with a series of verbs. 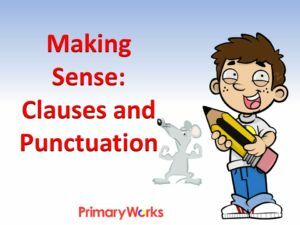 A great grammar resource for English lessons. 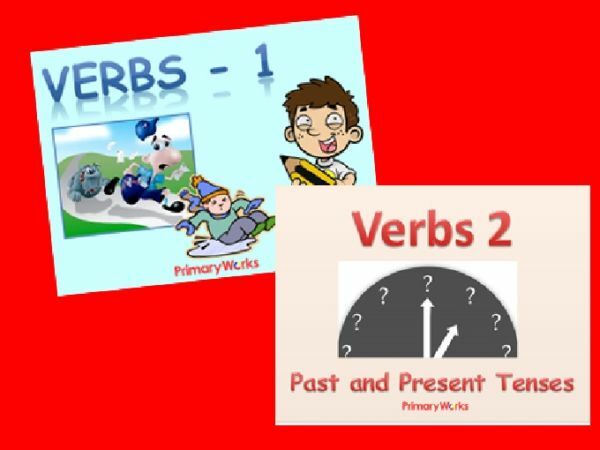 Verbs 2: Past & Present – A 17-slide PowerPoint ‘Verbs 2’ to develop children’s understanding of past and present tense verbs. 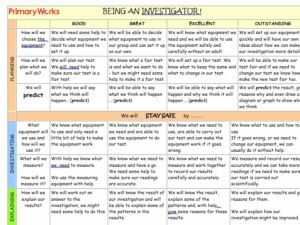 Starting with a reminder that verbs show some sort of action, the PowerPoint gives examples of how past and present verbs are used in sentences and has sentences the children need to alter to practise using verb tenses. 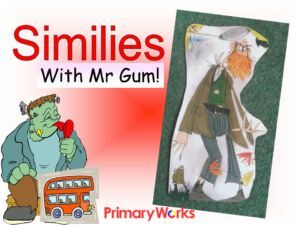 Finally this useful grammar resource asks the children to read sentences and correct verbs which are wrong. 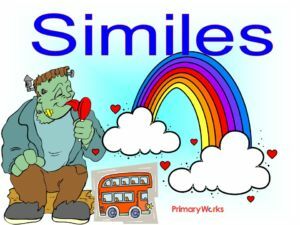 A very useful PowerPoint that will help children understand and apply the use of past and present tense verbs. 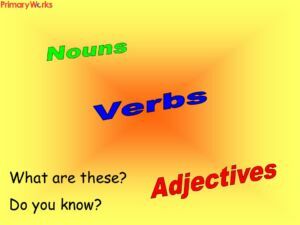 Verbs – What is a Verb?